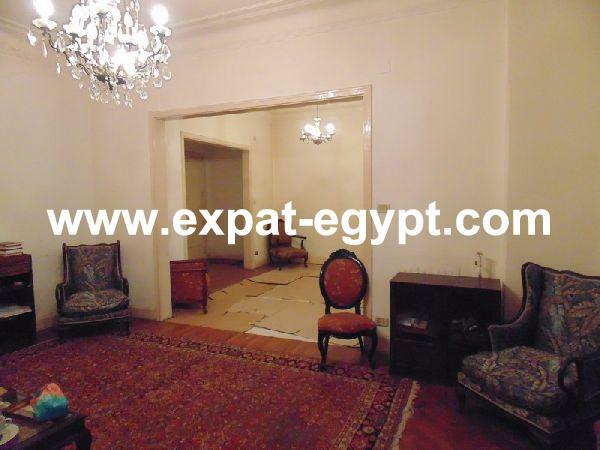 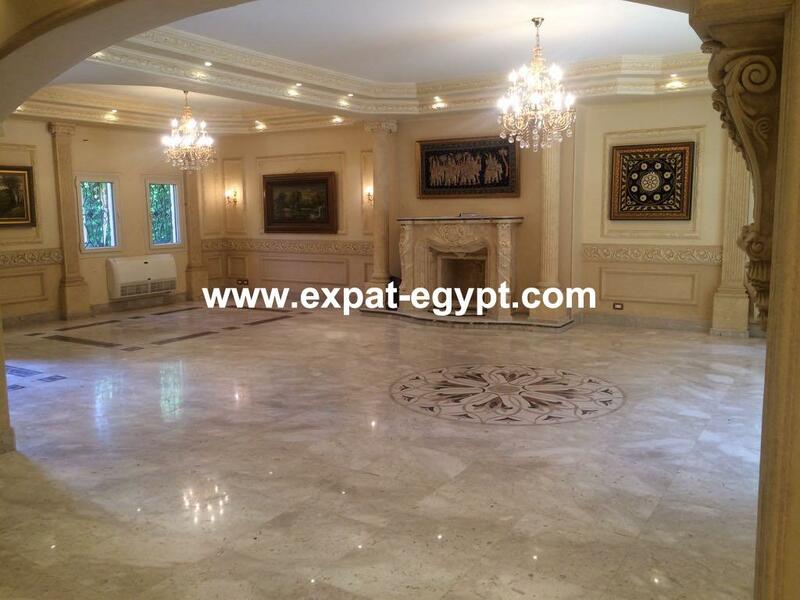 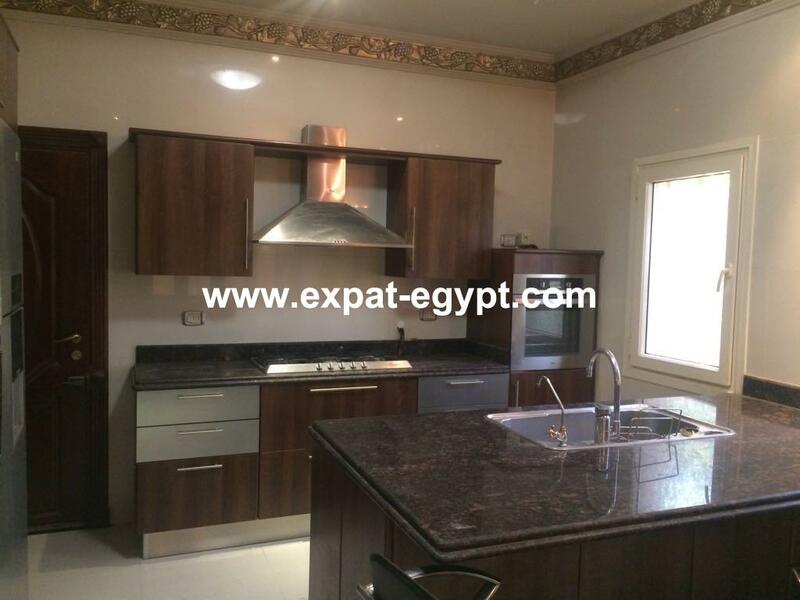 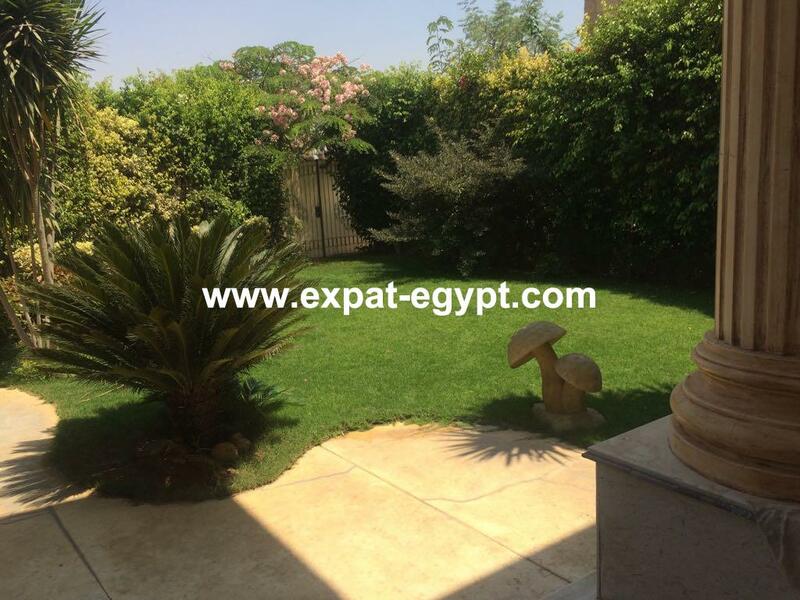 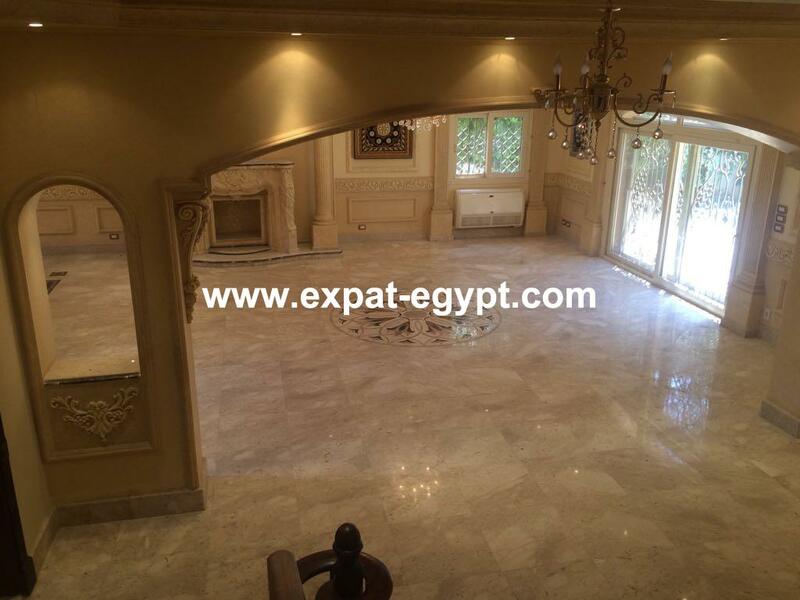 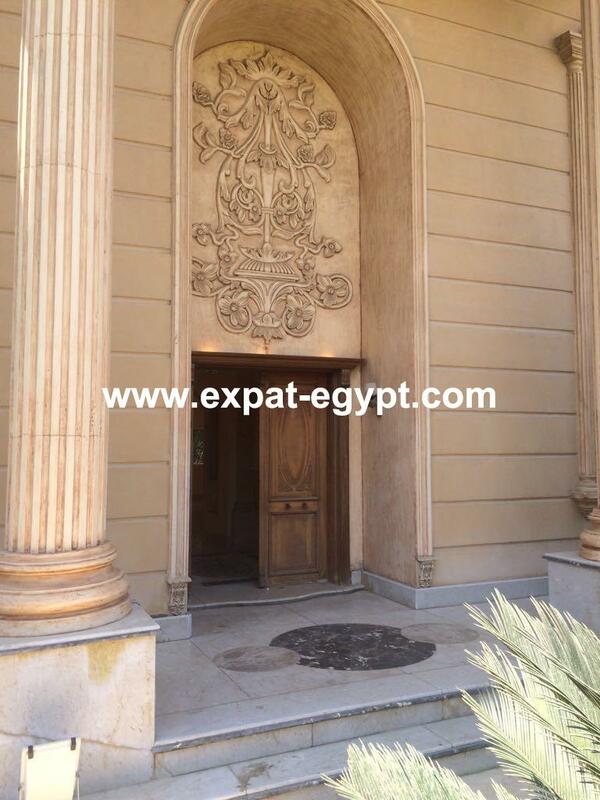 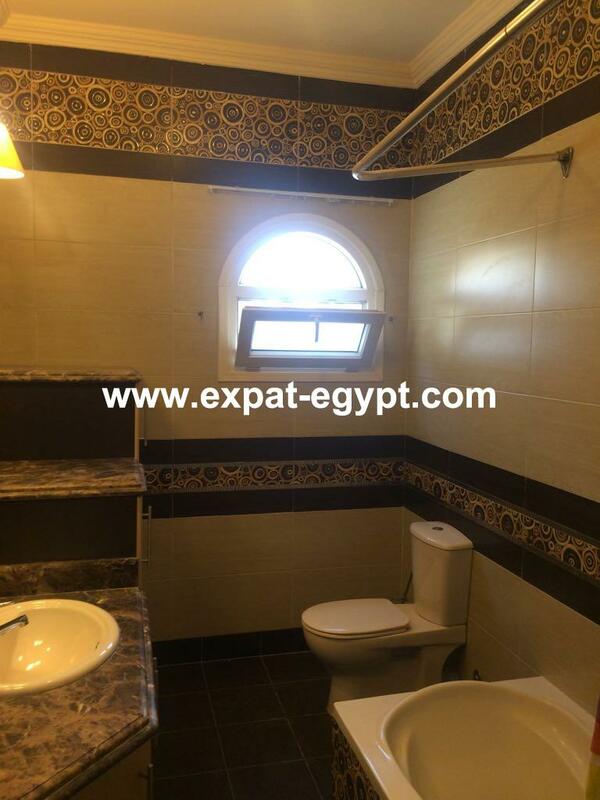 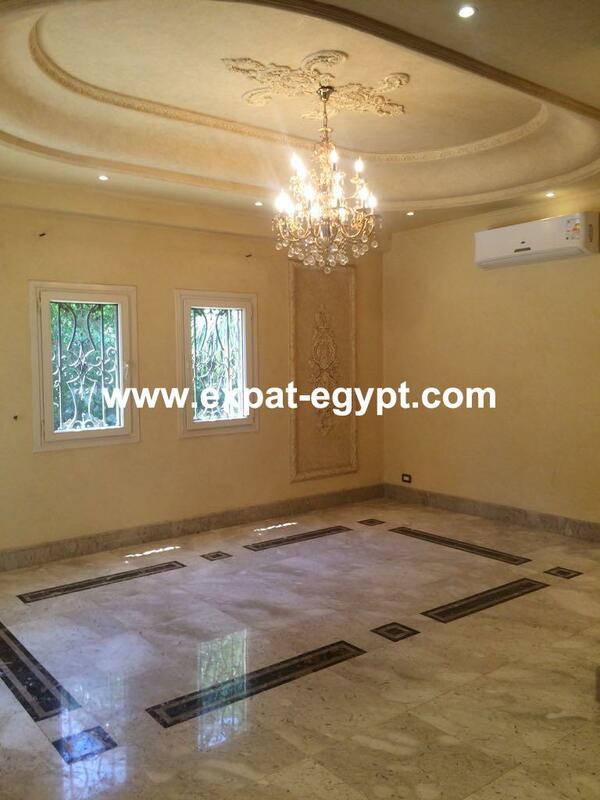 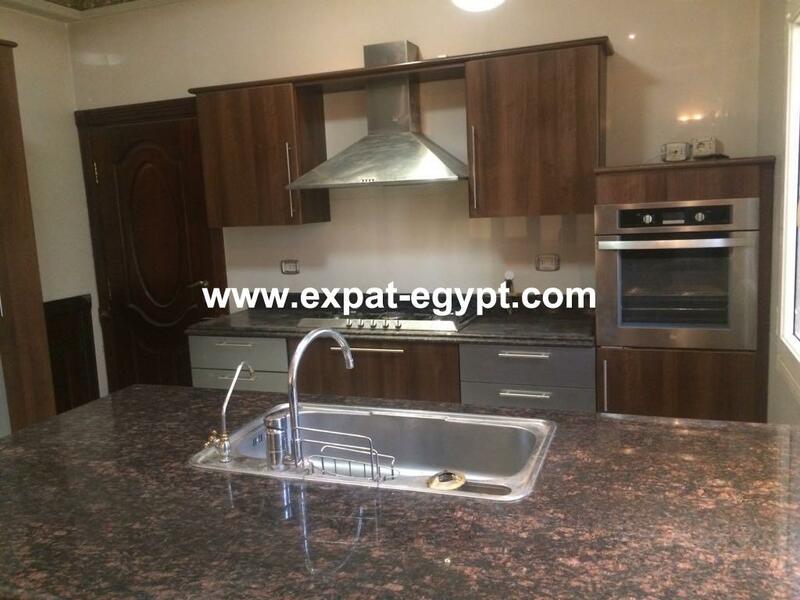 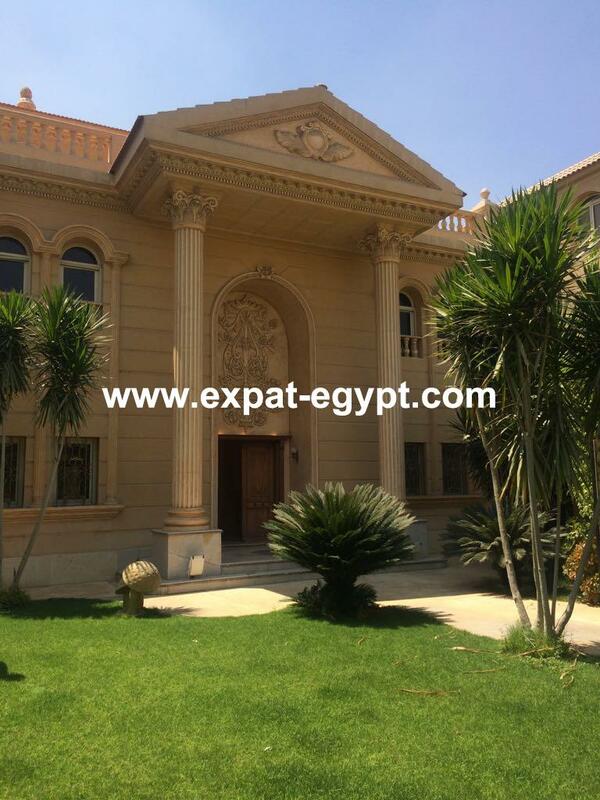 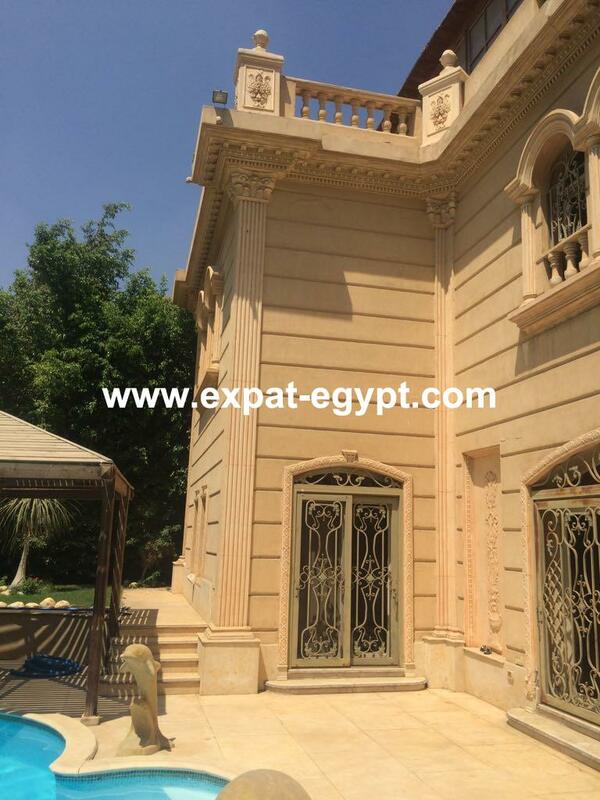 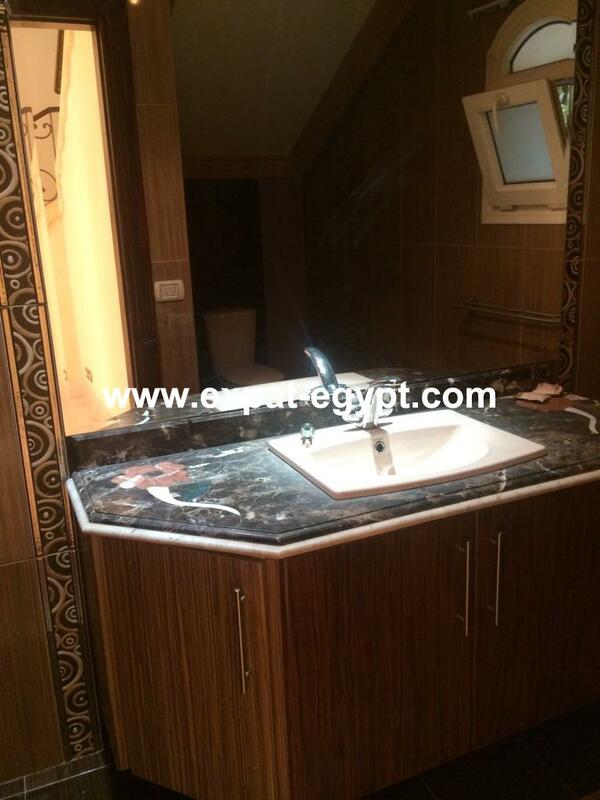 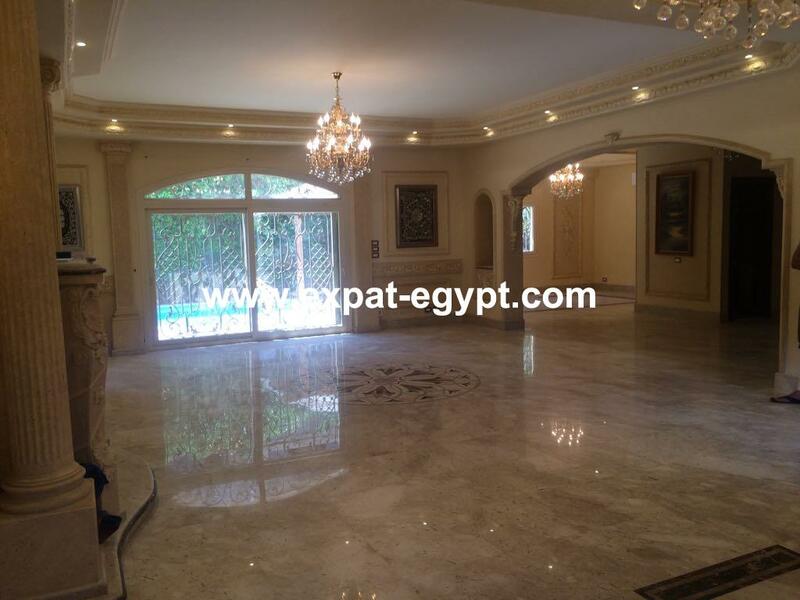 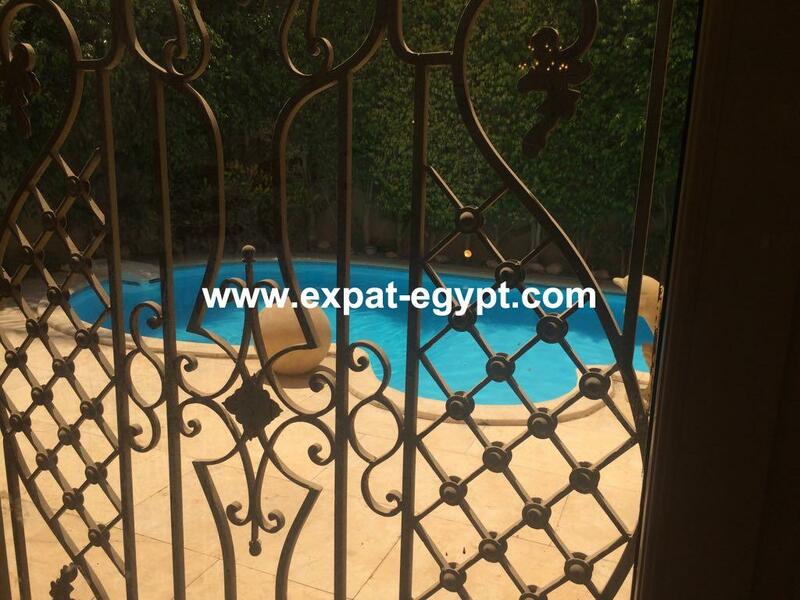 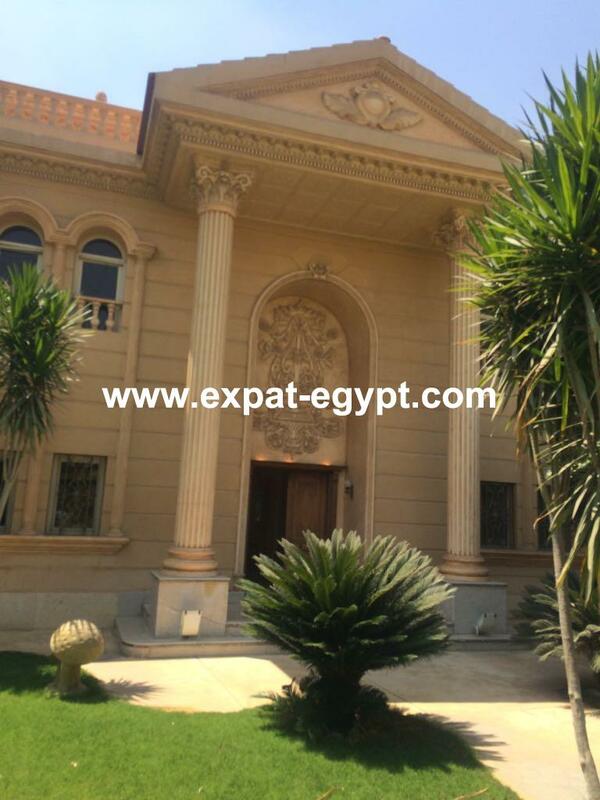 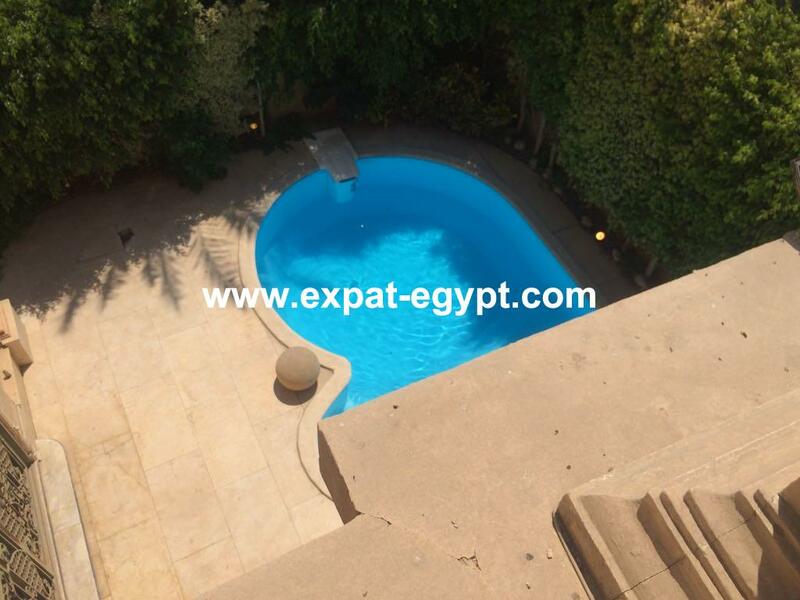 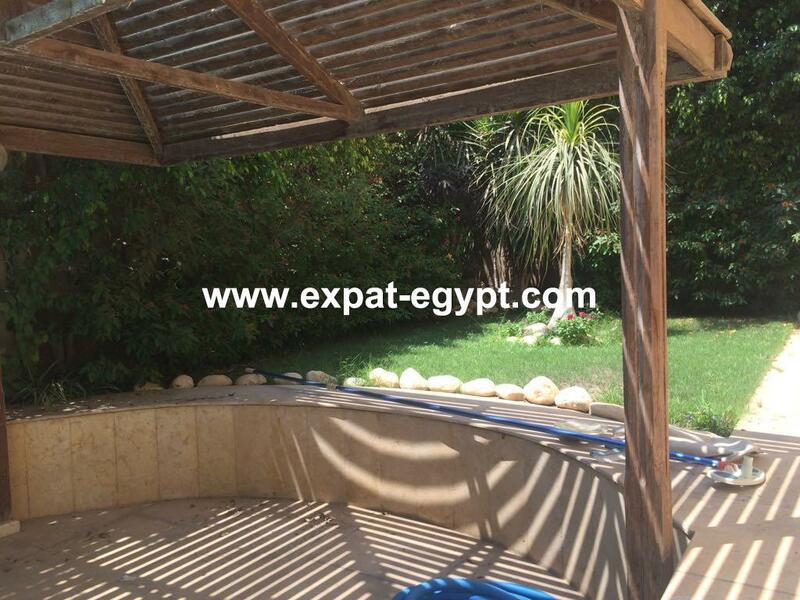 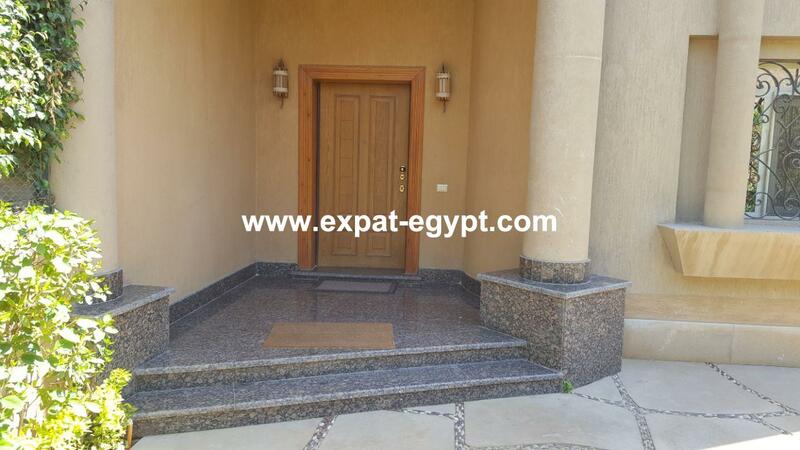 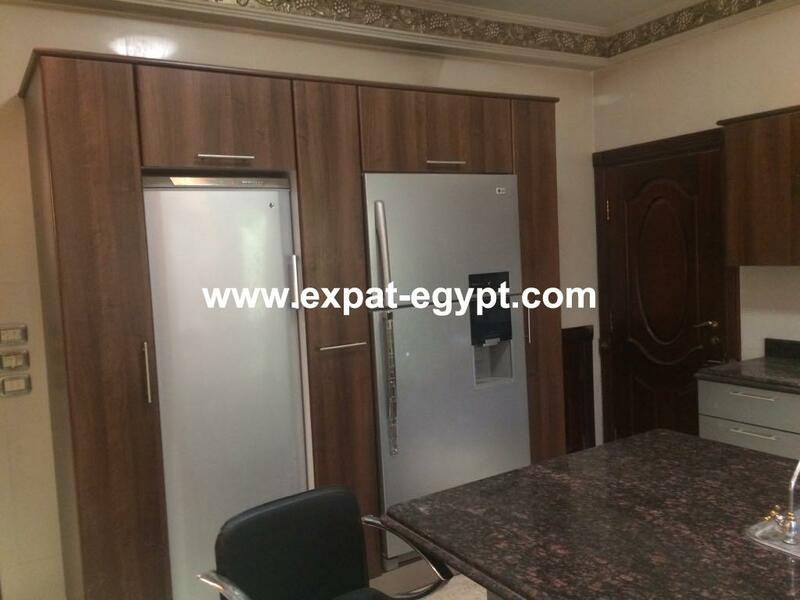 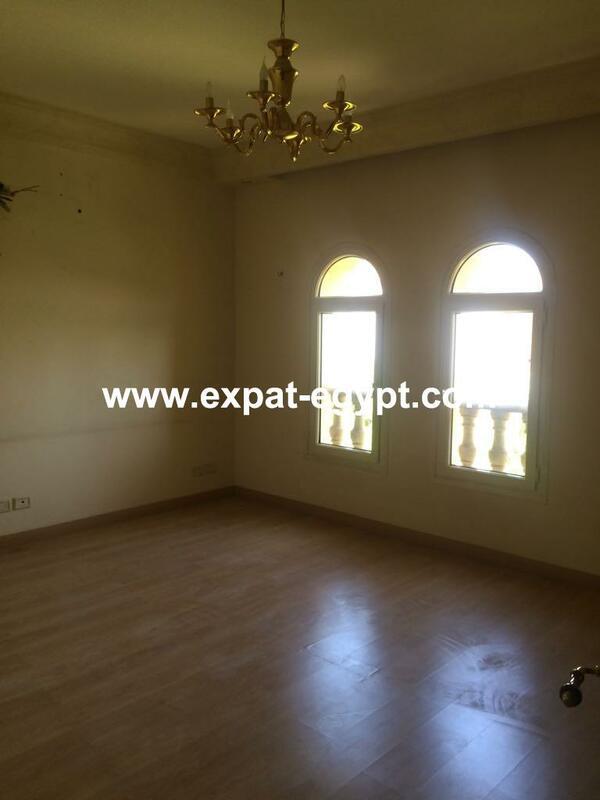 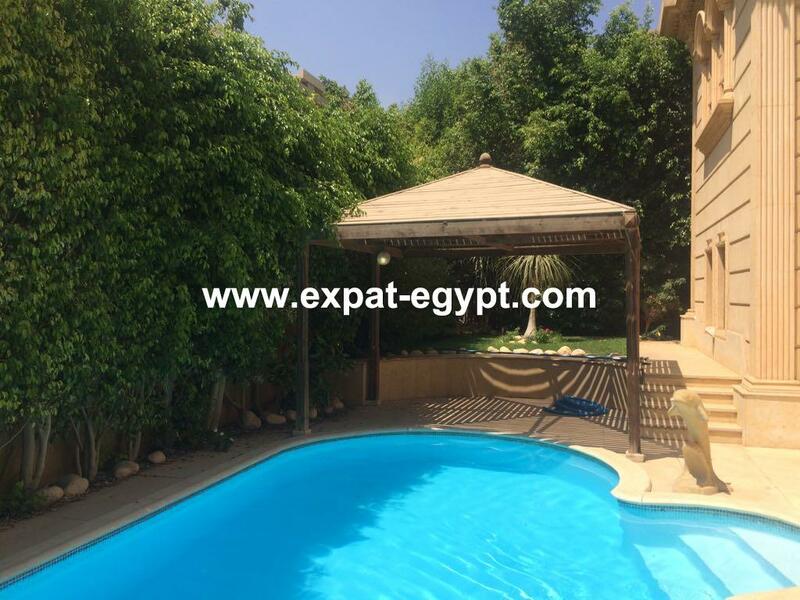 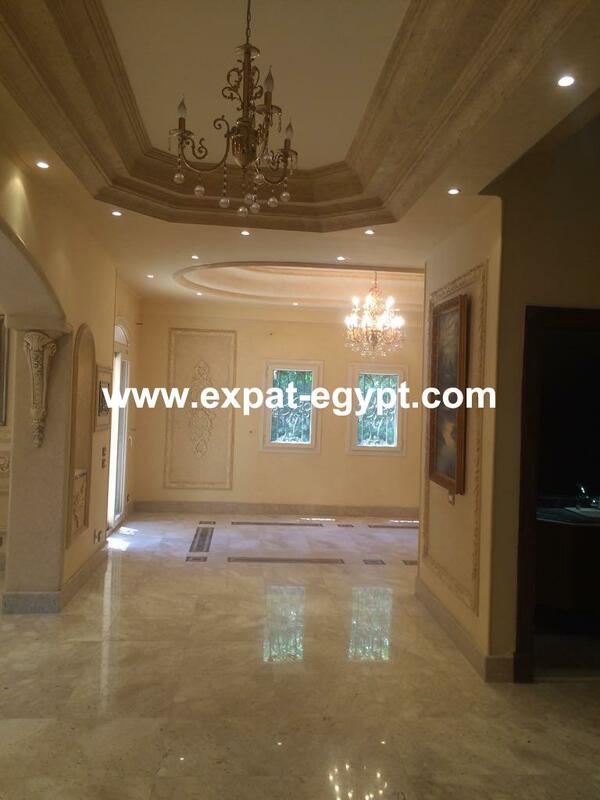 Villa for Rent in Royal Valley 6 October, Egypt. 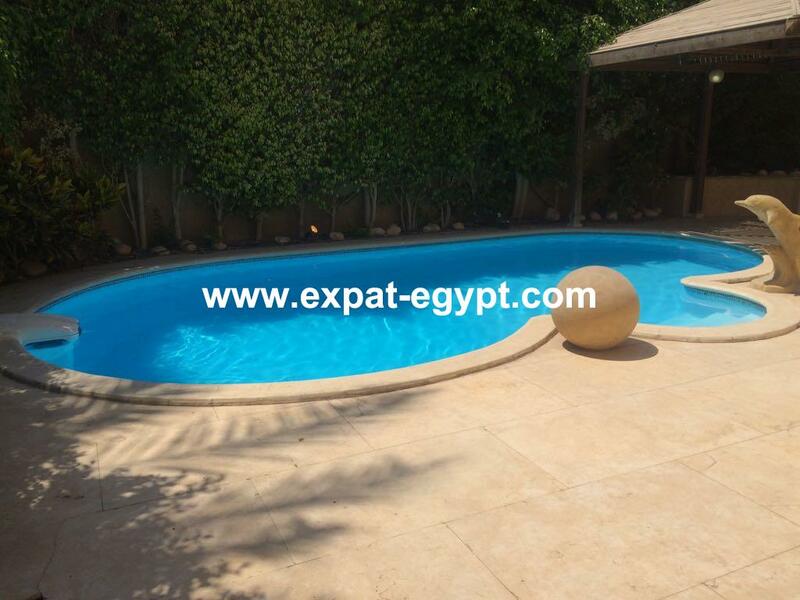 villa super lux semi-finished located in royal valley compound , it’s two floor with garden and american swimming pool with internal lights and privet garage. 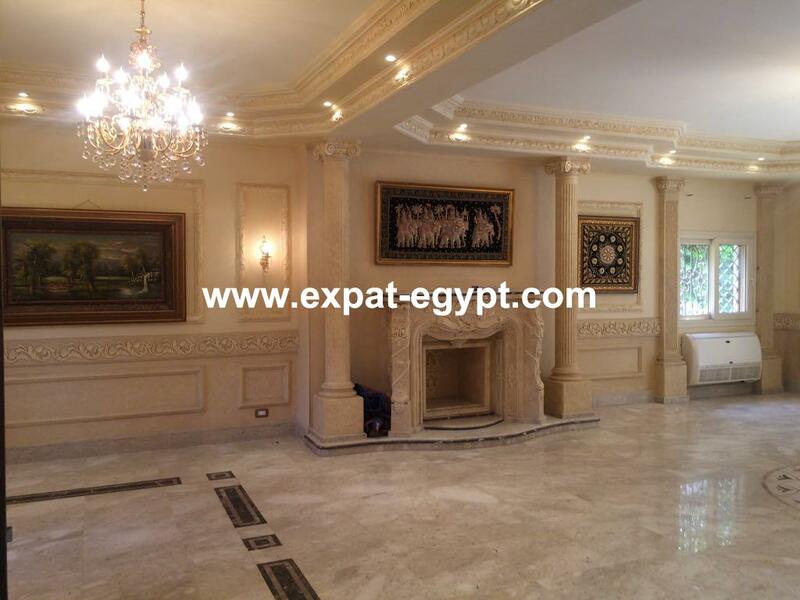 it’s divides into 3 bedrooms, open receptions halls, 4 bathrooms, kitchen and bathrooms doors and windows are modern high royal furniture . 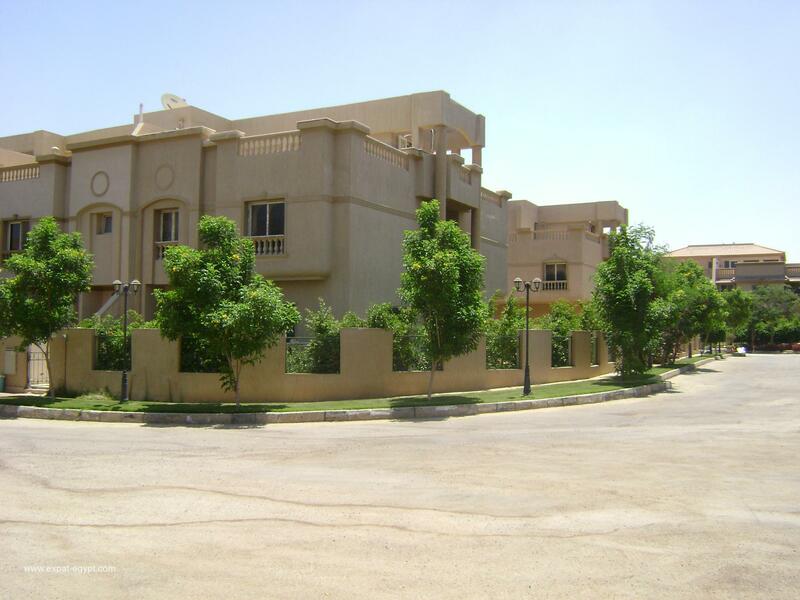 call us now for viewing..